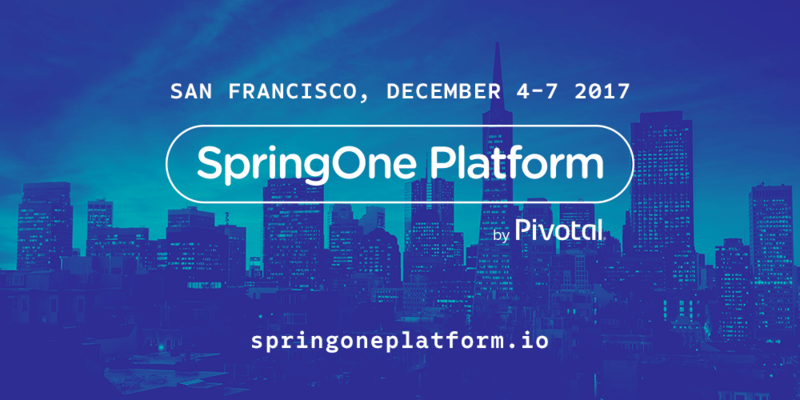 Jeff Kelly breaks down his 10 must-attend sessions at this year's SpringOne Platform. 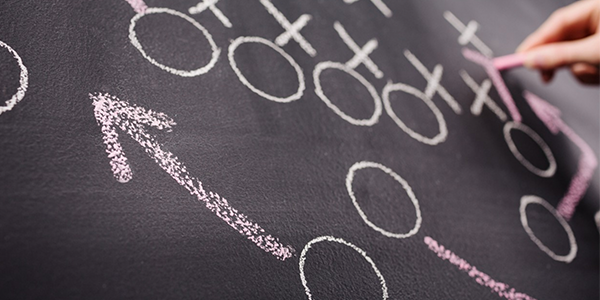 Justin Smith explains why it's time to rethink classic approaches to security, and build a playbook that ensures safety and success. 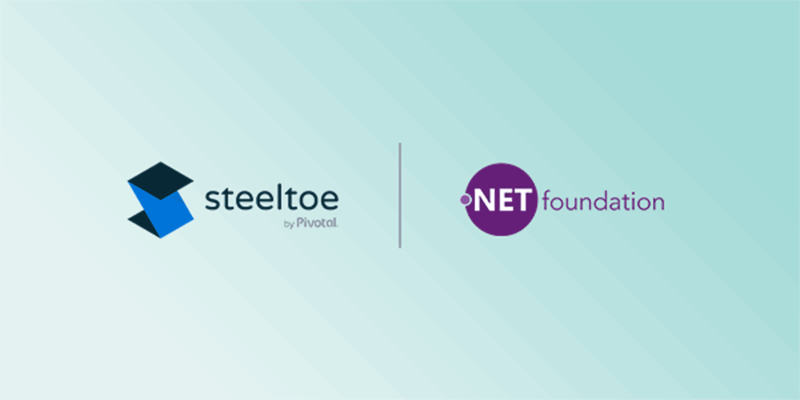 We're excited to announce that the Steeltoe open source project is joining the .NET Foundation. 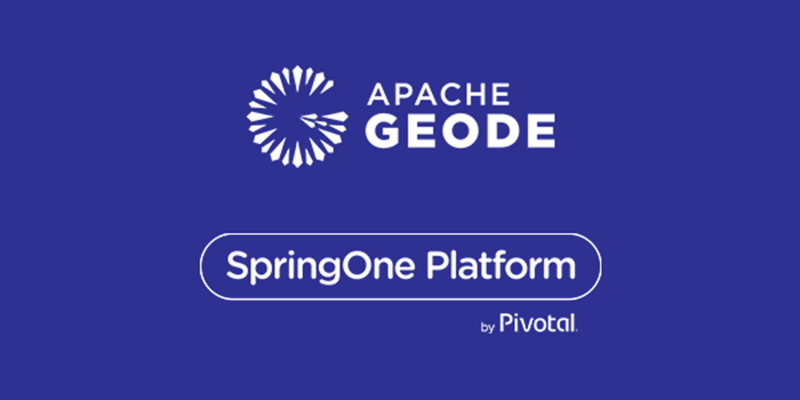 Jagdish Mirani does a deep dive into the Apache Geode sessions at SpringOne Platform. 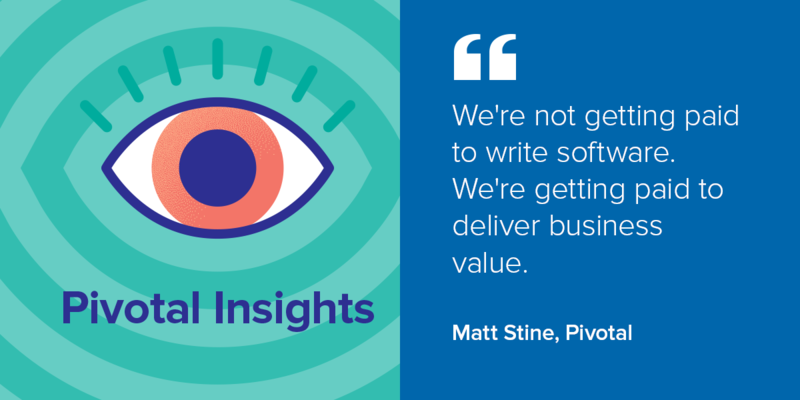 On this episode of Pivotal Insights, Matt Stine talks about getting back to fundamental software development principles, improving communication within development teams, and delivering business value with software. 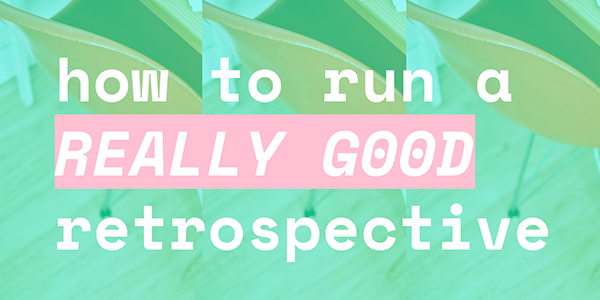 Nichola Rushton explains how to run a great retrospective and why everyone should do them, not just agile teams. 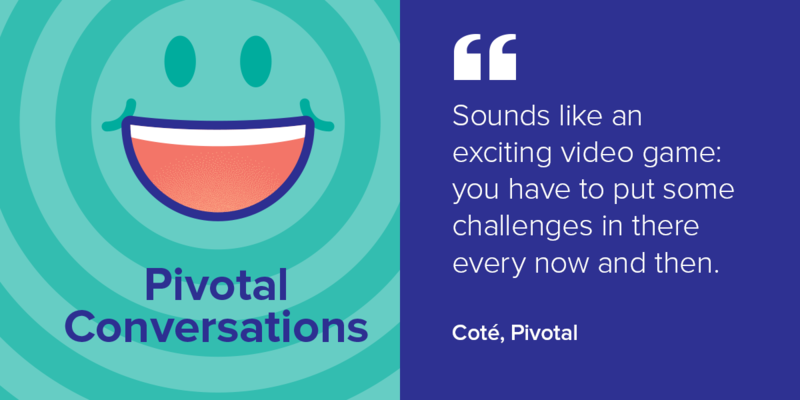 In this episode of Pivotal Conversations, Coté & Seroter talk with Michael Barinek about the the Platform Acceleration Lab team, how it operates, and the training that they do.